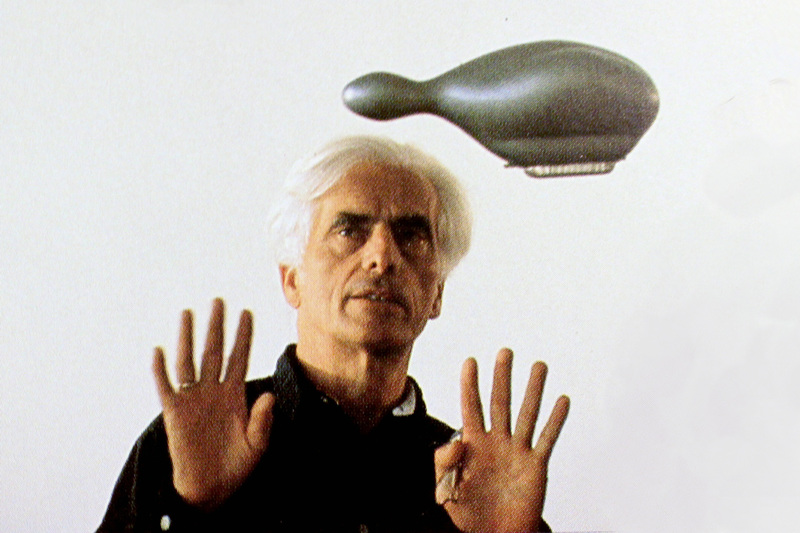 Frei Otto was named this year’s Pritzker winner shortly after he passed away on March 09, 2015. For the first time, the Pritzker Award Laureate was named posthumously. A long-due nomination to acknowledge the scientific and artistic work of one of the pioneers of light construction. Traditionally, every Pritzker Laureate holds an acceptance speech – a personal statement on how they relate to Architecture and what they stand for. 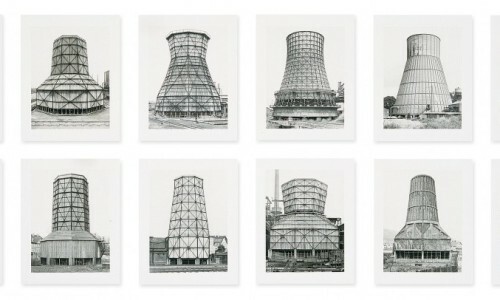 Frei Otto is the sole Pritzker Laureate to never present an acceptance speech, though his body of work is more of an eloquent statement.